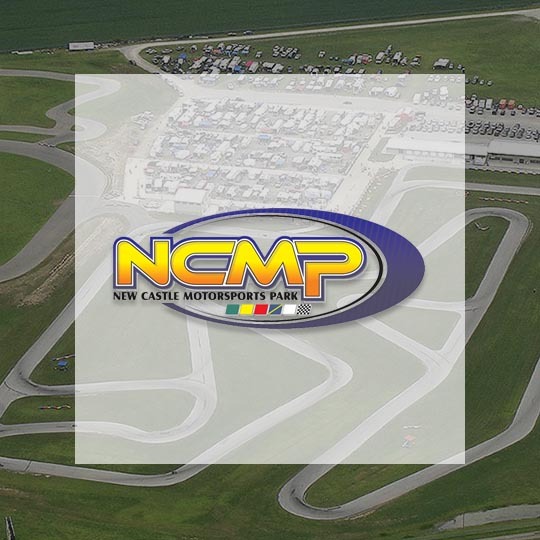 Night Lights is coming to the New Castle Motorsports Park on Oct 26, 2019! The Night Lights are headed to Indianapolis. Will you be there? Use promo code VIP22 at checkout to get a discount on your adult tickets.